Well hello sweetie, fancy meeting you here. Little different, eh? 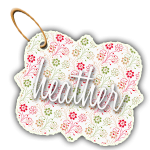 I’ve changed my name, after all, what do I blog about more than glitter? Well besides Doctor Who (in which this post will contain both! 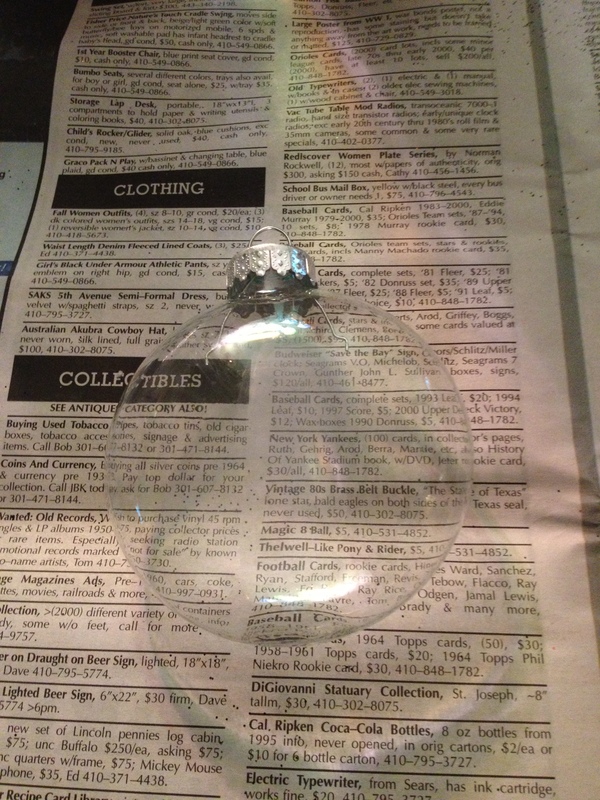 )… wibbly wobbly bloggy woggy. The layout is not agreeing with me, so that must remain the same… for now. I felt it was only fitting that with the revamping of my personal life, my blog should get an overhaul as well. The revamping is not done, as is the life of a crafter, but a work in progress. Anyhoo, the Christmas holiday is just around the corner now! Can you believe Thanksgiving is next week? 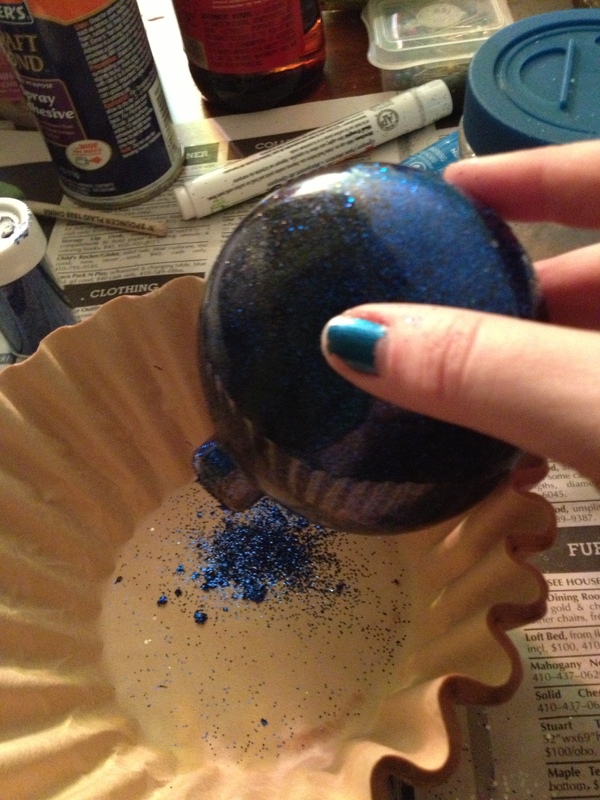 Before Halloween I was playing with glitter ornaments (remember this post?) and decided to play around with mixing the glitter. 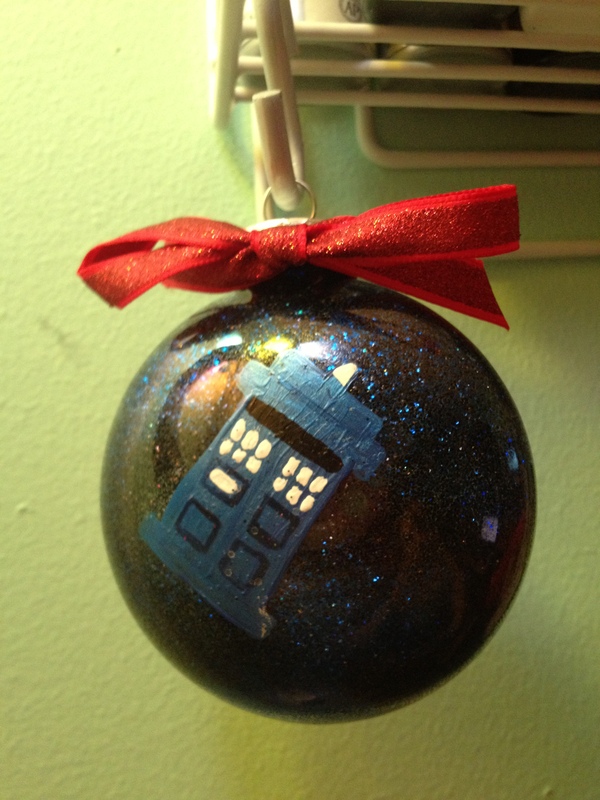 My sister made some Star Wars ornaments for my brothers birthday this year and it inspired me to make another TARDIS ornament, this time, in space. I wanted the space effect to have a Van Gogh feel to it so I decided to mix a little black and blue glitter… have a look! 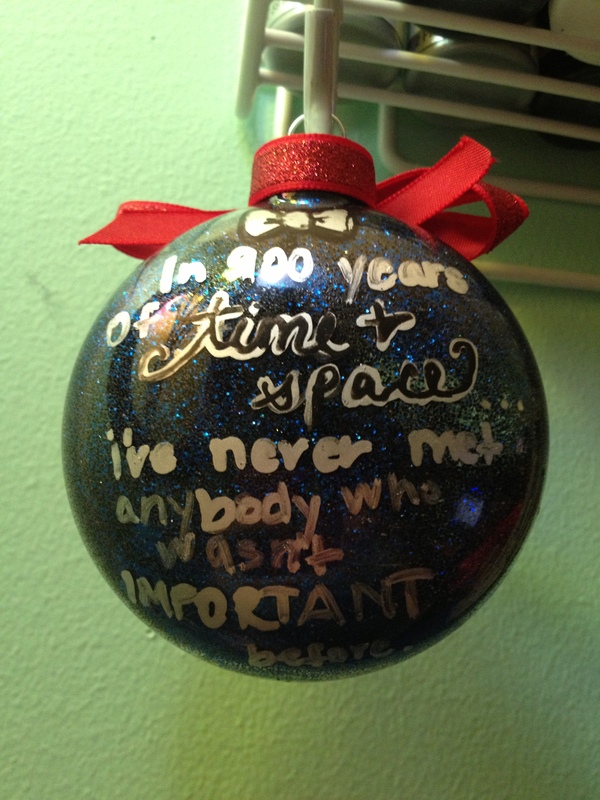 I used a flattened ornament for this one as it’s easier to write on. 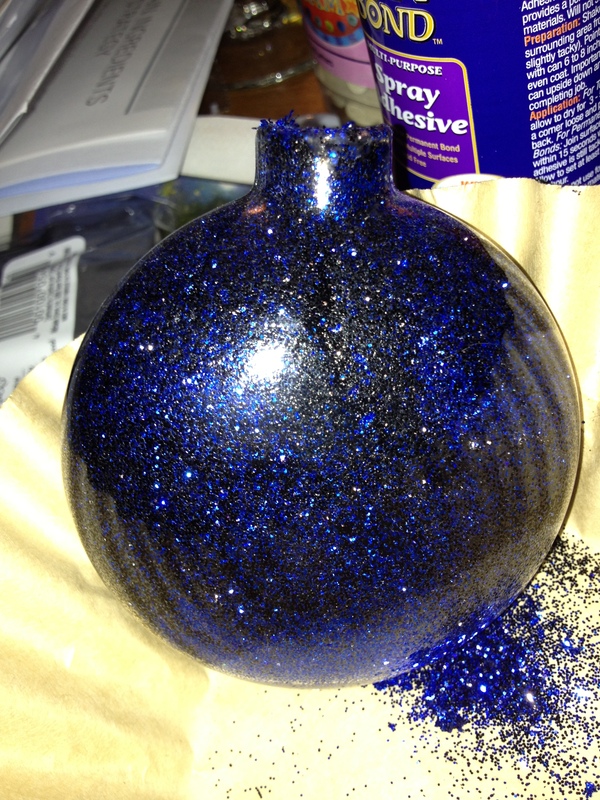 Using the spray adhesive, I poured black glitter into the ornament and then blue. Once both were settled to the bottom, I began to swirl it around: First leveling the one side on the table and then the other, then rotated it to cover the inside entirely. See? I really liked the mixture effect, it really does remind me of outer space. On one side I painted the TARDIS, complete with red bow-tie above. 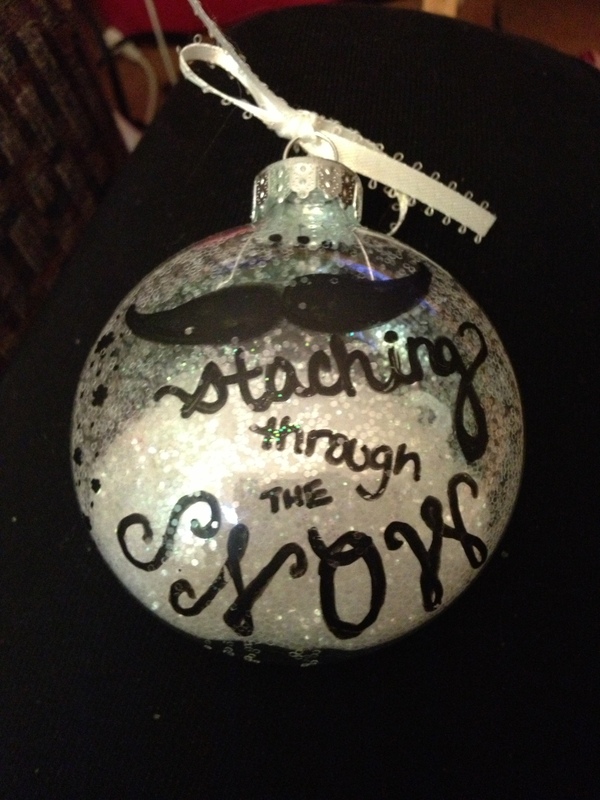 And what would Christmas be without a little mustache fun? Well, time for me to take some more NyQuil and head to bed. I’m hoping to feel better tomorrow and actually be able to go into work. I’ve unfortunately caught whatever it is my niece has.